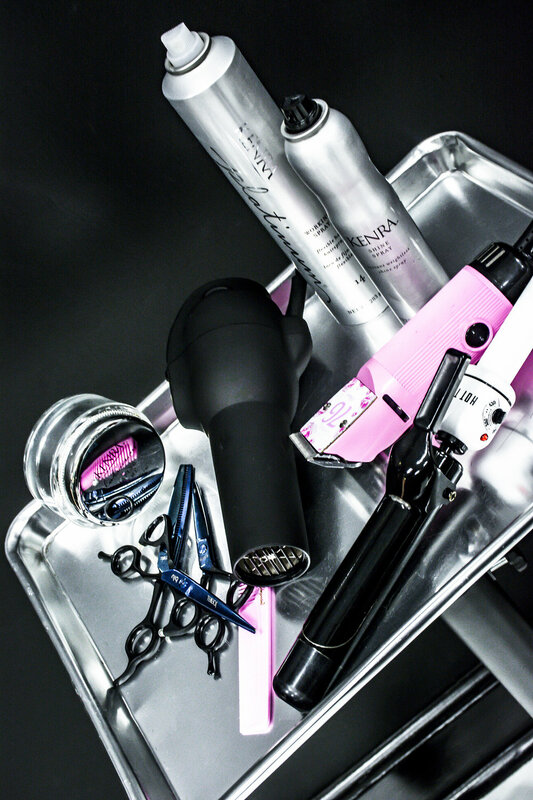 We here at Steady Roll Salon believe that a trip to the salon should be an experience. 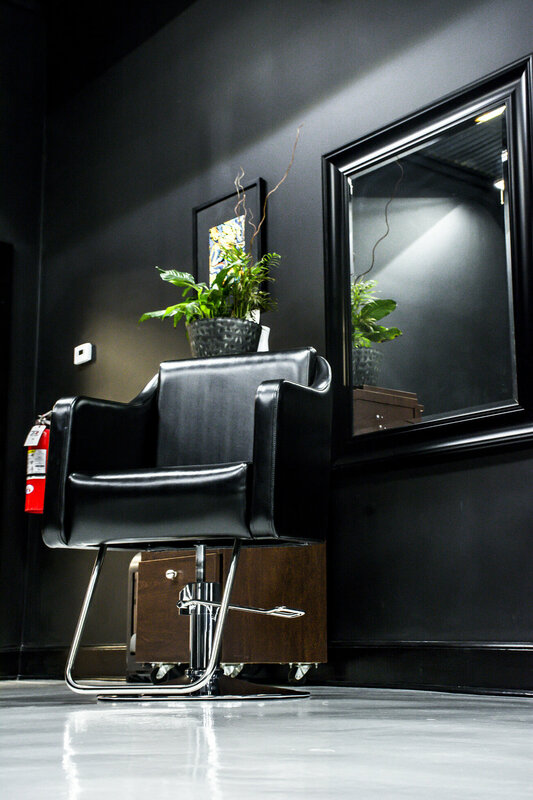 We've modeled ourselves around the belief that a salon should be a place to meet, relax, share ideas, socialize, and most of all should embrace the community it shares itself with. I first realized my passion when I was 13 years old using fashion colors on my own hair as well as styling it with liberty spikes, mo-hawks, victory rolls, and pin-curls. The ability to be able to sculpt and design hair has since excited me. With my enthusiasm for hair only growing I decided that I would attend the Technical School, Fairfield Career Center for my junior & senior years of High School. Graduating in 2007 and heading right into the industry, the journey for me has been a great one thus far. Always feeling like I'm on my toes is a good thing, new trends are coming out all the time allowing me to experiment, practice, and keep up with my craft. This is what drives me and keeps me fascinated. I'm always trying different methods and styles for applications of color and I'm always having fun when I'm cutting hair! I moved to Lancaster 5 years ago to go to Hocking College for Art, Design & Marketing with a focus on Glass Blowing, Flameworking, Fused, Casting, and other Sculptural applications. Opening Steady Roll Salon is a dream come true for me. Being able to mix my love for hair as well as sharing my art and the art of others in the same space makes my heart feel very full. Showcasing what this community is all about is my mission. Working with the people and helping them build themselves from the inside out is how we will get it done.